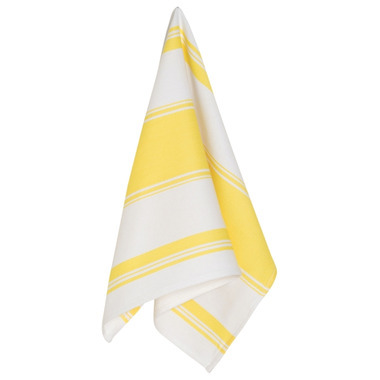 This classic tea towel will add a pop of colour to your kitchen this spring. Mix and match with whimsical prints and patterns. 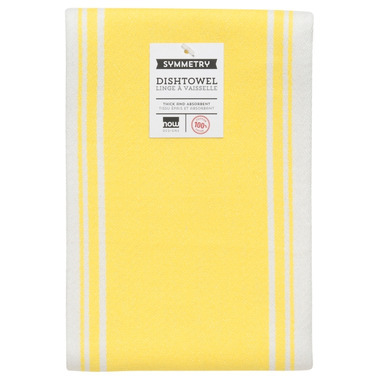 Made of 100% cotton, this tea towel is heavy duty, thick and absorbent.